Lynda Carter's portrayal of the Amazonian princess turned super-hero, Wonder Woman, from the 1970s TV show is one of the most recognizable and inspiring versions of the character, embodying the power that women have to change the world. This figure pays tribute to Carter's iconic rendition of the character, capturing both her look and spirit. 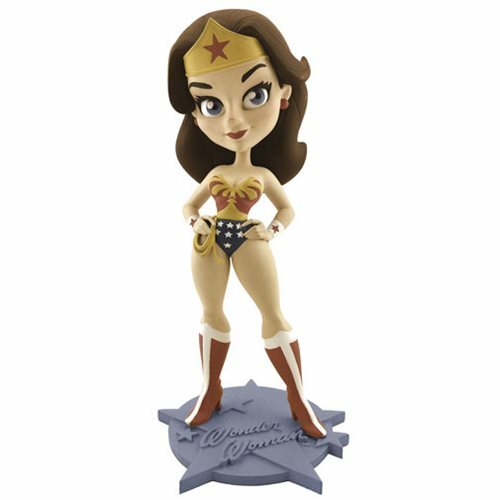 Designed by Pedro Astudillo and sculpted by Anders Ehrenborg, this previously exclusive figure is available for all Wonder Woman fans alike! Ages 14 and up.